While we might be able to come up with increasingly impressive excuses to not work out every morning, or blame it on the lack of time, but here is a list of 9 CEOs who fight against the clock to make sure they pull out time to remain fighting fit. The boss of Anil Dhirubhai Ambani Group is a man who takes fitness very very seriously. He prefers testing his fitness and taking it to the next level by running marathons and cycling. He runs 10kms every morning, accompanied by his bodyguards. He first ran a marathon in Boston and since then, he hasn’t stopped. 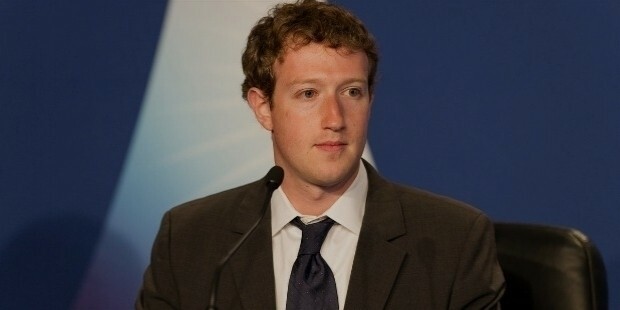 He is the CEO and co-founder of Facebook. At the beginning of the year, he decided to run 365 miles this year and is now preparing himself for a triathlon. He takes fitness very seriously and in spite of suffering injuries, he doesn’t miss a workout session. 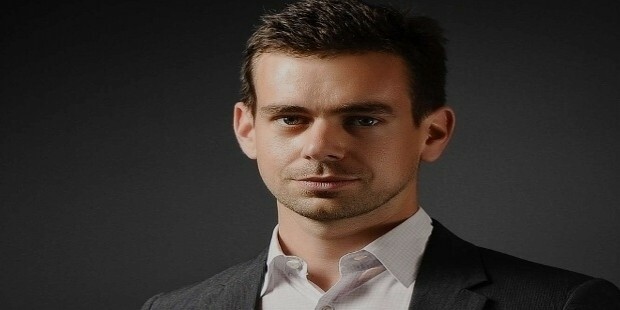 Jack Dorsey the CEO of Twitter and Square has an 18-hour work schedule but still manages to find time for his fitness routine. He begins his day at 5 am, by doing a round of 30 minutes of meditation and then a few sets of high-intensity interval training. His work day ends at 11 pm. 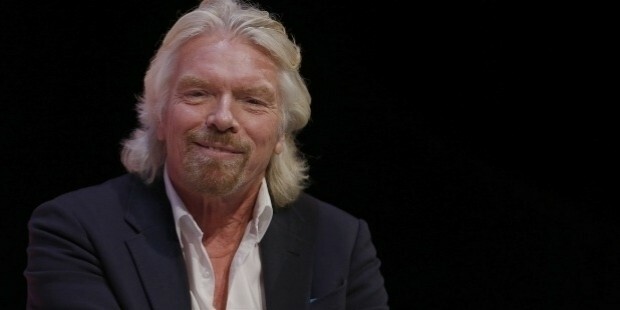 Richard Branson The founder of Virgin Group is a famous personality and a fitness buff. He believes that physical activity adds additional hours to your productivity every day. He starts his day early and gives one hour to fitness. He switches his routine between running, weightlifting, kite surfing, and playing tennis. 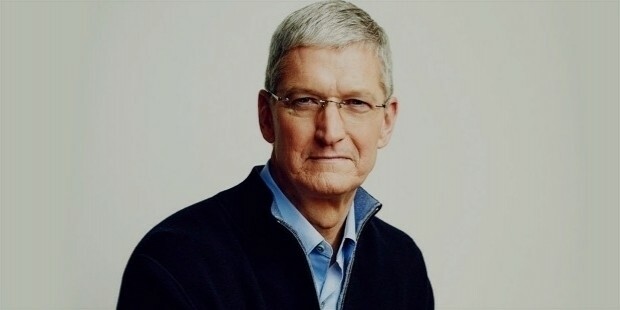 Tim Cook The CEO of Apple is another fit CEO to make it to the list. A fitness junkie, he begins his day at 4.30 and hits the gym 5 times a week. He also enjoys cycling and hiking. Apple is one of the leading tech and innovation companies today in the world and the CEO certainly takes his work and fitness seriously. 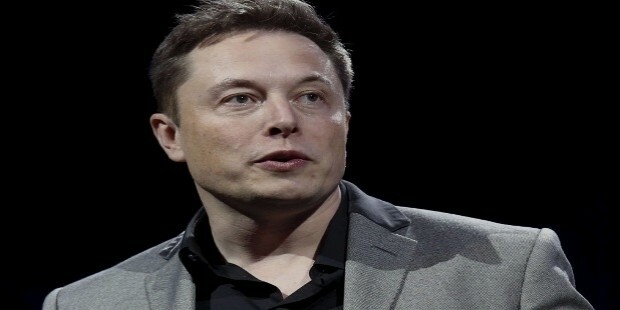 Elon Musk is surely one of the most inspirational entrepreneurs of recent times. 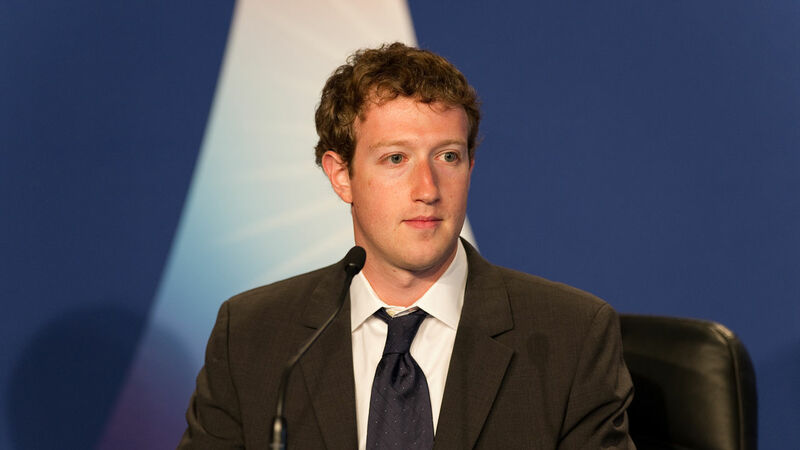 He is the founder and CEO of Telsa and SpaceX, both science and tech innovation companies. He believes in work-life balance and works out in the gym at least 3 times a week. He prefers cardio on the treadmill and weight training. 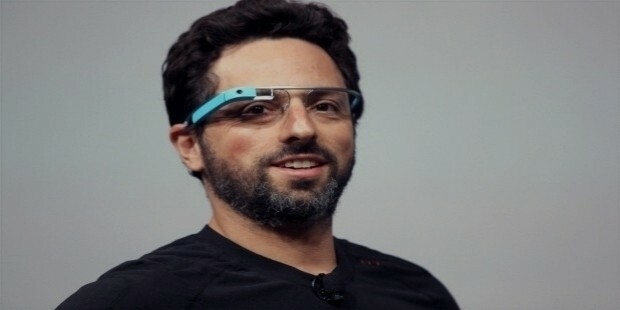 Sergey Brin is the co-founder of Google and the President of Alphabet. He is an adventure enthusiast and a fitness freak. He believes physical activities are a great way to de-stress. He likes pushing his limits and has tried skydiving, roller hockey, springboard diving, high flying trapeze, and gymnastics. 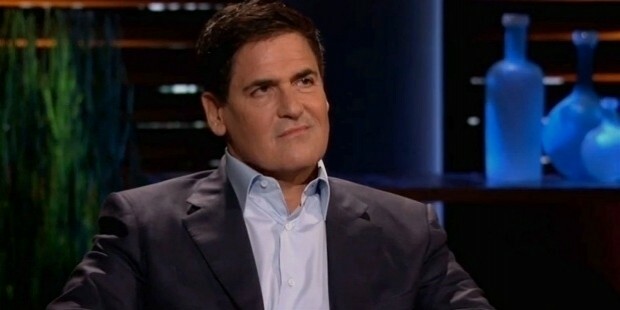 The owner of NBA Dallas Mavericks and also a tech investor, Mark Cuban has featured on the panel of judges on the reality show, Shark Tank. He follows a strict workout regime, doing one hour of cardio and kickboxing. He also practices Latin fusion aerobics. 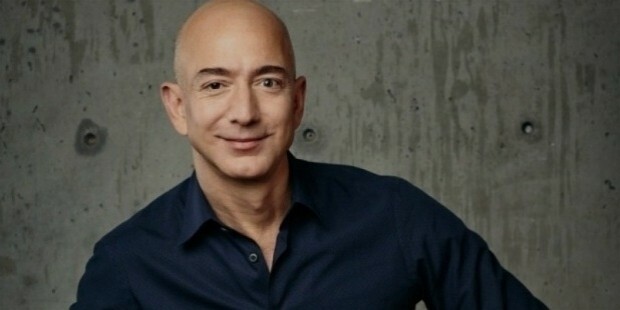 Jeff Bezos is probably the only CEO who is not an early riser. He wakes up between 7 and 8 am and hits the treadmill. He makes sure he is involved in some form of physical activity even when at work.